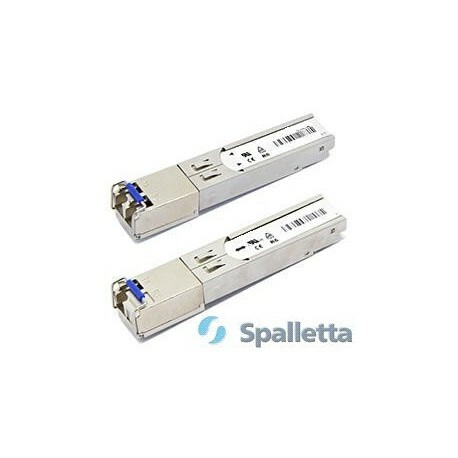 Spalletta SGMII SFP is designed for 100BASE-FX applications, with build-in PHY device supporting SGMII interface. The standard serial ID information Compatible with SFP MSA describes the transceiver’s capabilities, standard interfaces, manufacturer and other information. The host equipment can access this information via the 2-wire serial CMOS EEPROM protocol. For further information, please refer to SFP Multi-Source Agreement (MSA). 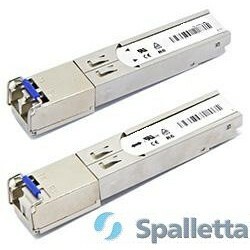 SGMI SFP transceivers are 100BASE-FX Small Form-Factor Pluggable (SFP) Fast Ethernet Interface Converter on Gigabit SFP Ports. Fiber Type Data Rate Range Wavelength Optical Components Distance Connector Case Temperature range App.